4×4 ‘dune-bashing’ safari, Sand Dunes, Arabian Desert, Dubai, United Arab Emirates. Image shot 2005. Exact date unknown. 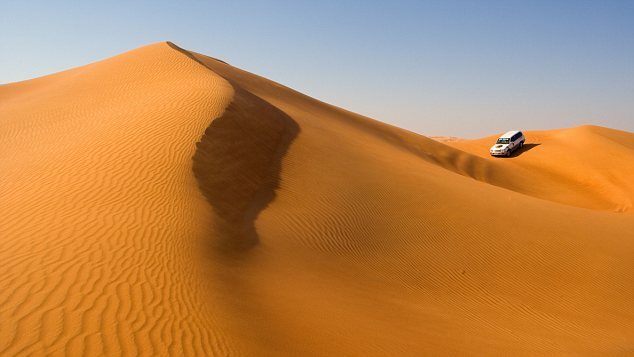 ANH5PE 4×4 ‘dune-bashing’ safari, Sand Dunes, Arabian Desert, Dubai, United Arab Emirates. Image shot 2005. Exact date unknown.